Menara Antara is a freehold condominium located at Bukit Ceylon in Kuala Lumpur. 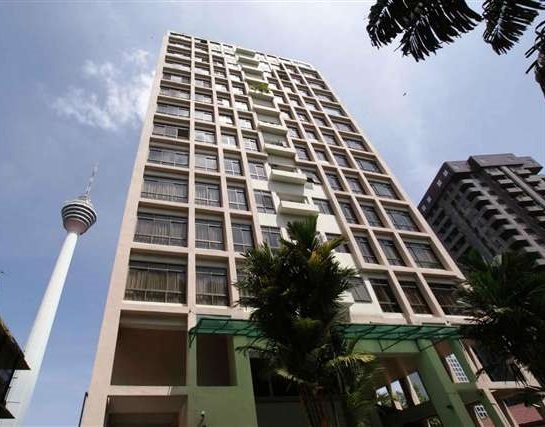 Menara antara consists of a residential tower and has a total of 52 units. Each condominium unit comes with built-up area from 725 sq.ft. to 1,500 sq.ft. with two or three bedrooms type. Built-up Area : 725 sq.ft. - 1,500 sq.ft.